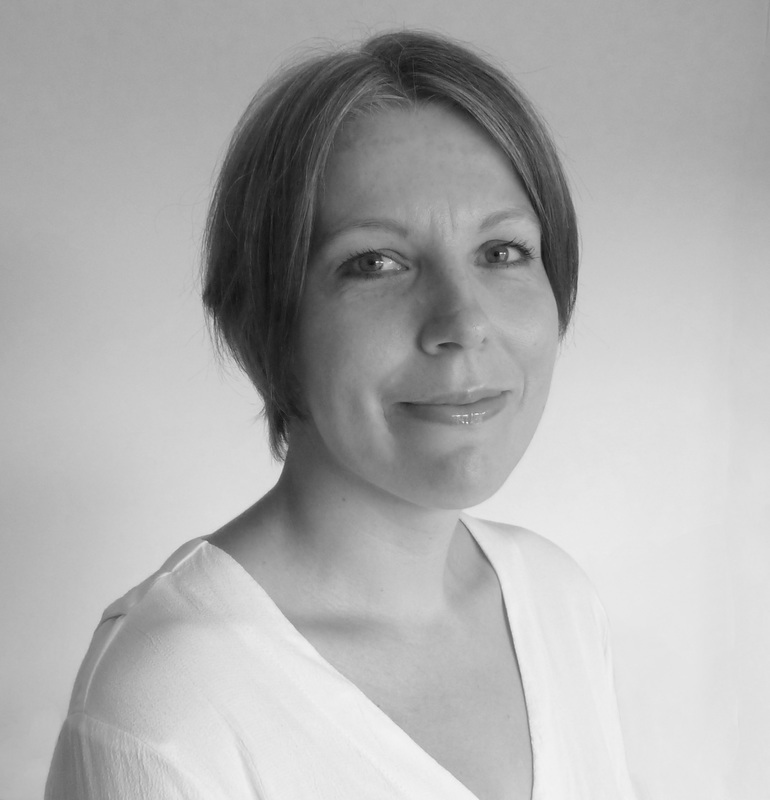 ​​​I am a fully qualified counsellor and psychotherapist with seven years’ experience of providing therapy in various settings, including the NHS and private clinics. I have particular experience in working with anxiety, addictions, depression and relationship issues. WPF Therapy and Regent's University. I offer a safe and confidential space to explore whatever is on your mind. ​M.A. (Oxon). UKCP reg. MBACP. FPC.